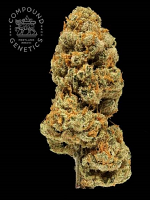 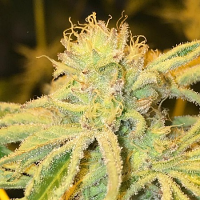 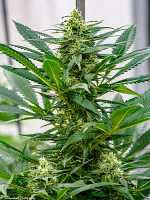 Panama DC Feminised by CannaBioGen Seeds is a high yielding cannabis strain that is the result of bringing together 3 outstanding sativas from Panama. 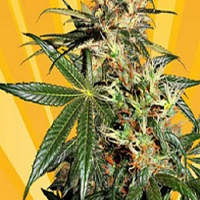 Perfect for growing weed indoors and outdoors, these productive weed seeds are capable of producing beautiful, large, dense flowers that are full of trichomes. 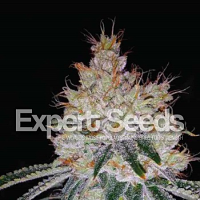 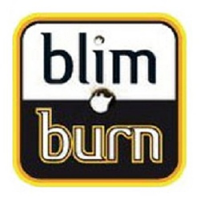 Popular amongst novice and experienced cannabis growers, these seeds are sure to become a welcomed addition to your cannabis garden.